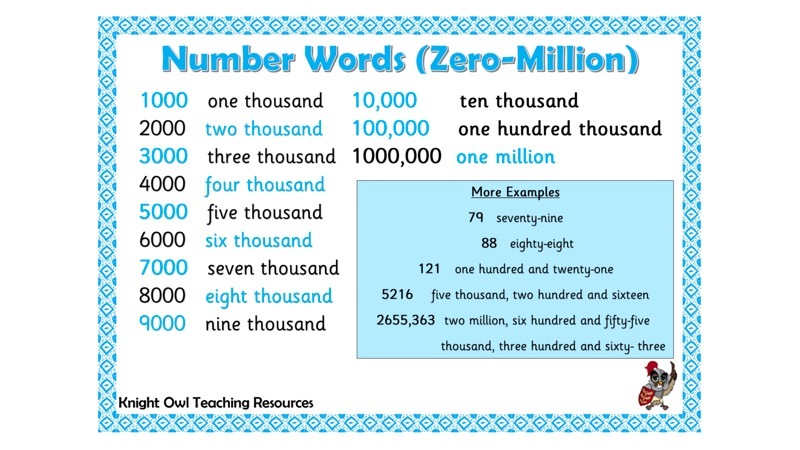 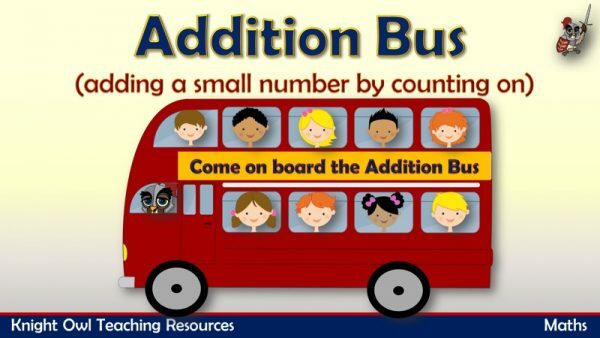 Zero to a million number word mat to help children in their writing. 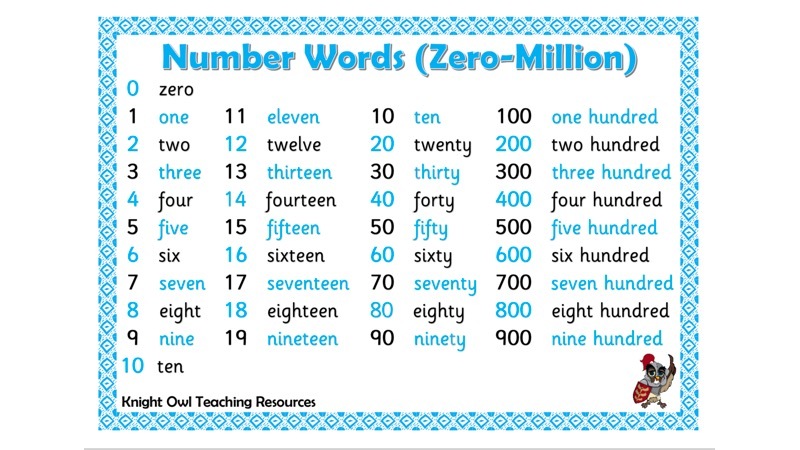 A word mat to help children in their writing of number words from zero to a million. 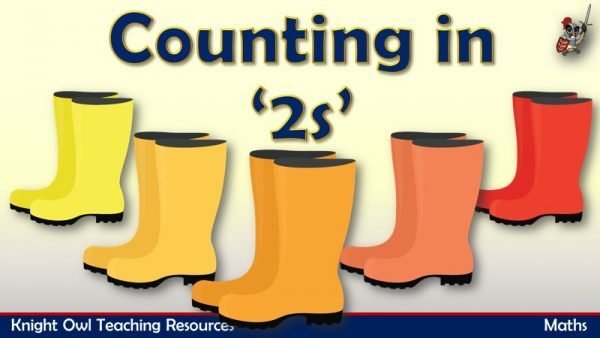 Counting in 2s to 30 using pairs of wellington boots.